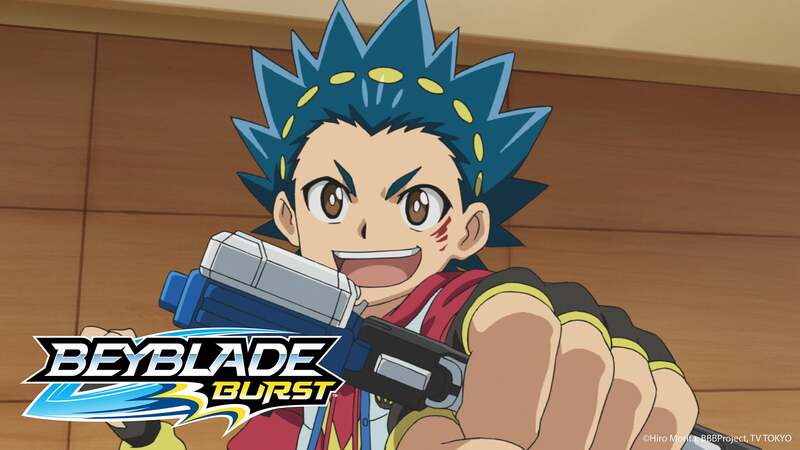 BEYBLADE BURST NOW AIRING IN THE US ON DXD! The new animated series BEYBLADE BURST will premiere on Disney XD on Monday, December 19, 2016 at 9:00 a.m. ET/PT. New episodes will premiere each day Monday-Saturday until December 31, for a total of 11 new episodes, with a repeat telecast each day at 4:30 p.m. ET/PT. In January, the series will move to its regular timeslot on Saturdays at 8:30 a.m. ET/PT with repeat episodes airing throughout each week. BEYBLADE BURST will also be available through Disney XD’s digital platforms.